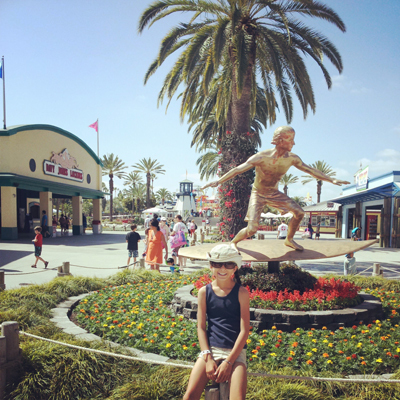 Knott’s Gold Season Pass Includes Entry To Soak City OC! Knott’s Gold Pass Includes Soak City OC! 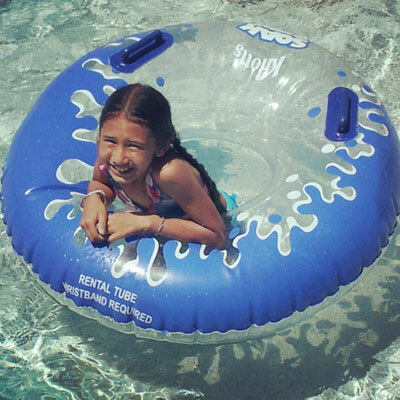 Knott’s Soak City is opening for Summer 2014 in just a few short weeks! We loved visiting last year, and have accepted an invitation to visit again. We’ll also be going to Knott’s Berry Farm, and checking out the newly renovated Knott’s Hotel as well. This will be our first time ever staying at the Knott’s Hotel, and we’re excited to experience how easy it is to bounce back and forth between the Parks and the hotel for a fun staycation. 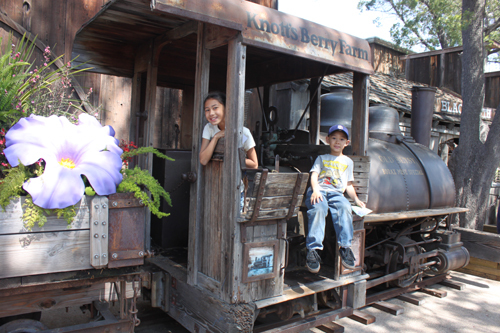 If you’re thinking about visiting Knott’s this summer, you might be interested in the savings offered with the Knott’s Gold Season Pass. This Season Pass includes entry to Knott’s, as well as Soak City OC at no extra cost for 2014. It also includes discounts to the Knott’s Hotel, as well as discounts on food and merchandise at select locations, early ride times, and more! The Knott’s Gold Season Pass is available to both Southern California residents as well as out of town guests for the same price, and the pricing is not very much more than the standard Knott’s Season Pass. To make Summer vacation planning even easier, Knott’s is also offering a Knott’s Hotel Vacation Easy Paying Program. The Easy Pay program allows you to book now, and pay later. The cost is spread over four payments, and you can lock in current rates at the time you book. 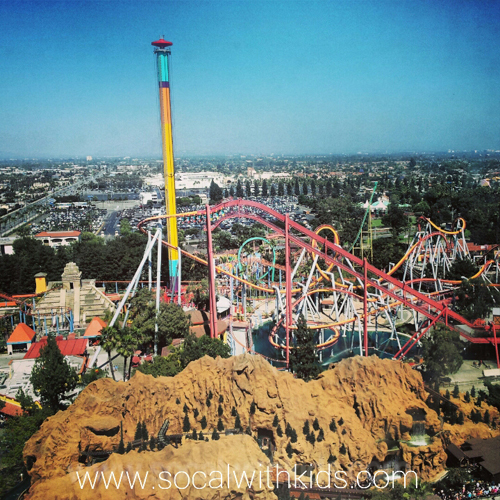 Knott’s Soak City opens for the 2014 season on May 17th, 2014. We’ll be sharing pics and updates via social media (Twitter, Instagram, etc…) live from the Park that day. 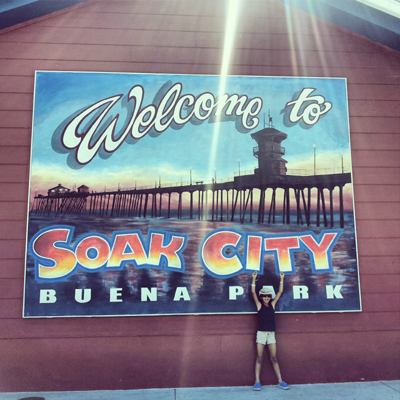 Check out #SoakCityOC for posts, and share your own with the hashtag when you visit! Perhaps we’ll see you there!